Switching your electricity supplier can generate some great savings, improved terms and better service. Inenco can help you make the most out of your energy, so why not switch today? Your business’ running costs needn’t be through the roof. Switching your gas supplier can dramatically help with reducing your energy costs, so why not save today? With a rich background of energy intelligence, Inenco can secure you and your business the best price possible from a variety of suppliers. Think of us as your energy partner, someone to trust and rely on when it comes to securing your business energy. 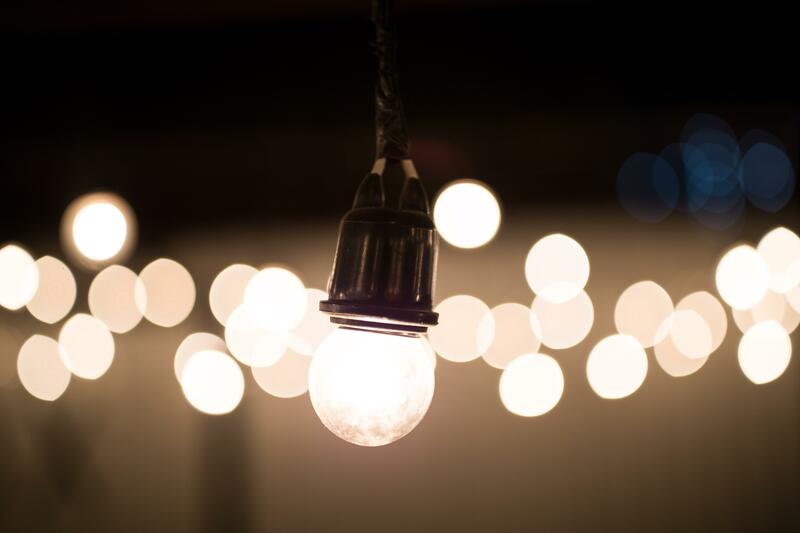 We provide our clients with a bespoke energy offering to suit their business needs to ensure that energy contracts, negotiations and renewals are correctly managed to keep energy costs as competitive as possible. We have built strong relationships with a number of suppliers, enabling us to negotiate on your behalf and get the most competitive energy rates, saving you time to focus on the things that matter. We work for your business and not the supplier, and our specialist team work towards helping you to manage and reduce your energy costs through our expertise and knowledge of the energy market. 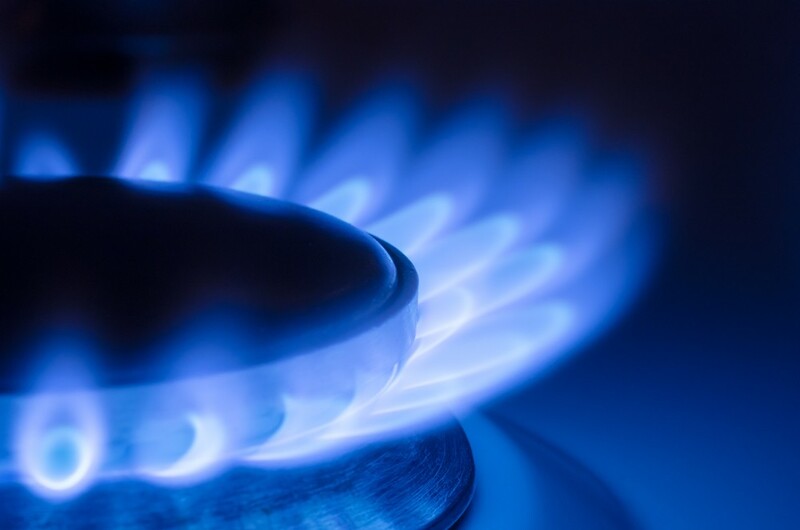 British Gas announces a 12.5% rise in electricity prices this Autumn – what can you do? Inenco Direct specialise in customising energy contracts to meet our customer needs. So, whether that means you’re a new business with little or a low credit score, we can find the right solution for you.